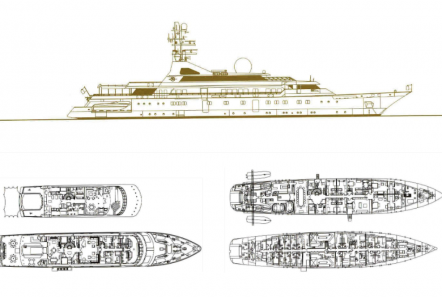 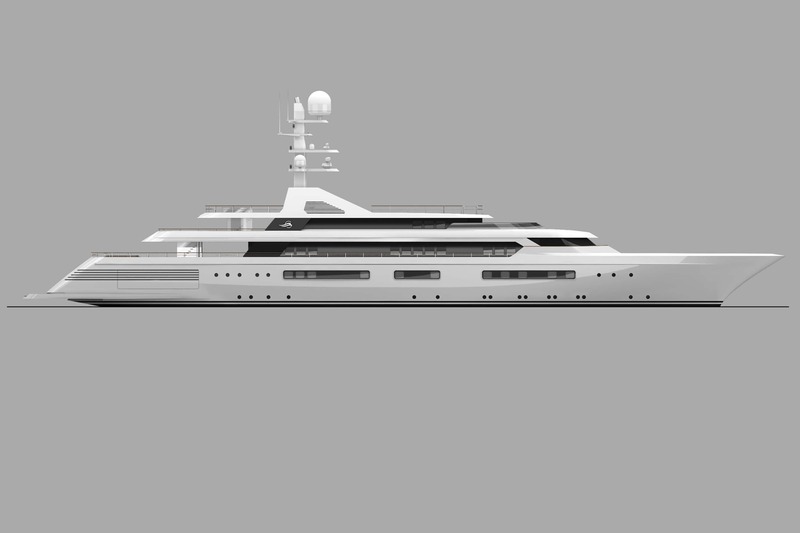 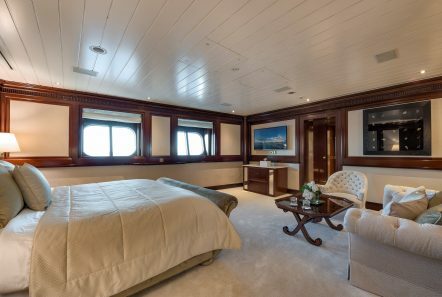 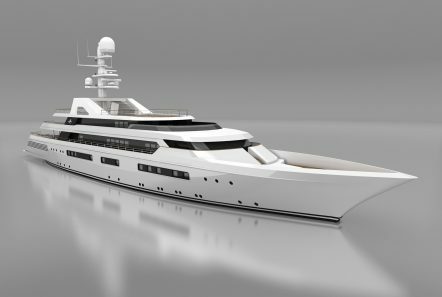 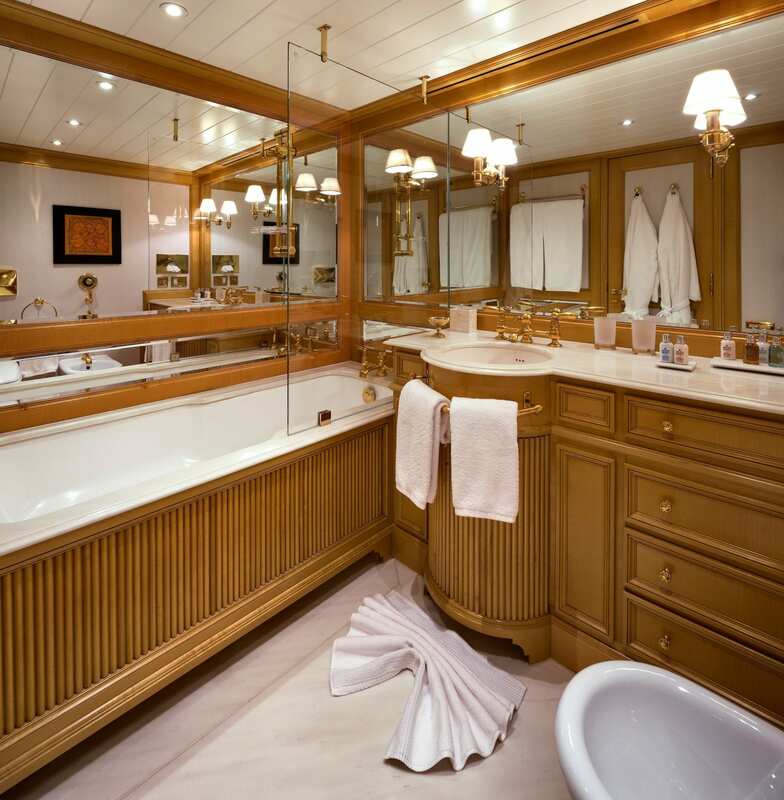 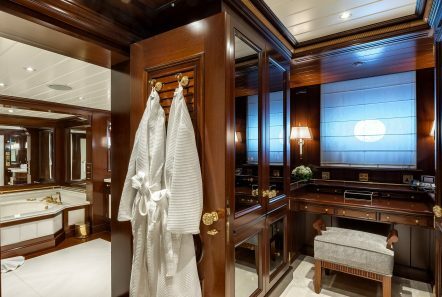 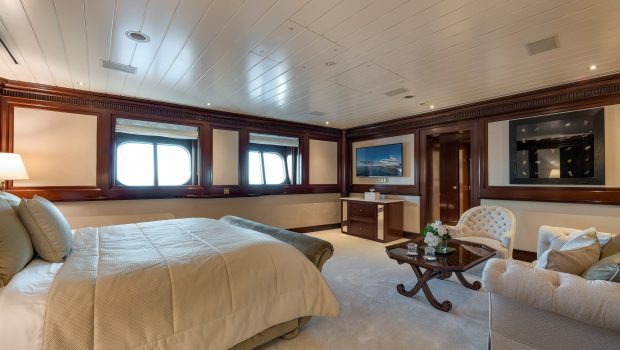 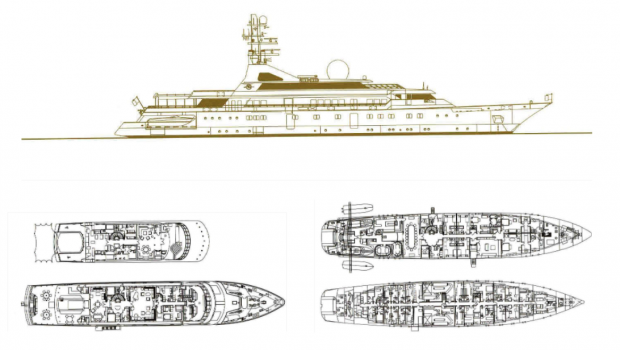 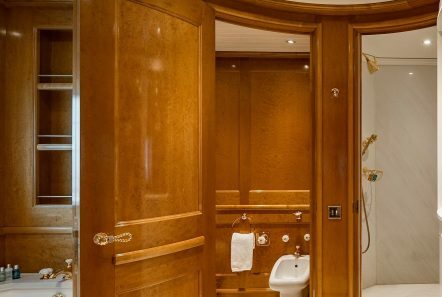 Grand Ocean (ex-Golden Odyssey II) is an 80.2m (263ft) explorer-style yacht with spacious comfort in mind. 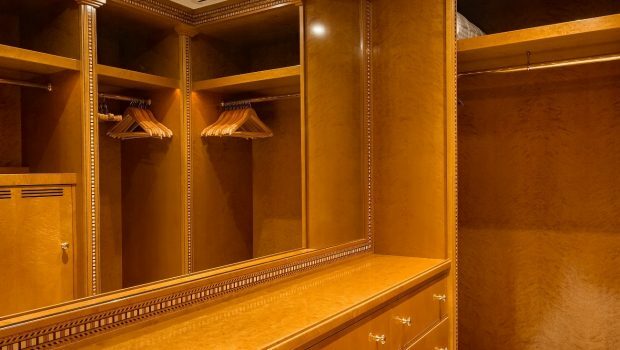 With opulent bespoke interiors, she is the pinnacle of style and performance. 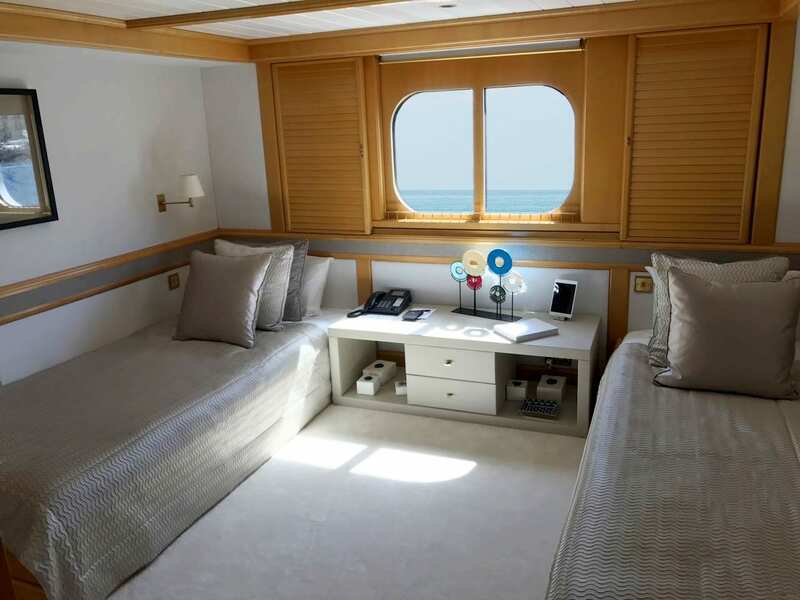 Built in 1990 by the world-renowned German shipyard, Blohm+Voss, Grand Ocean offers outstanding opportunities for cruising in unprecedented luxury.A cruising speed of 14 knots, a maximum speed of 16 knots and a range of 9,100 NM, allows her to cruise anywhere in the world. 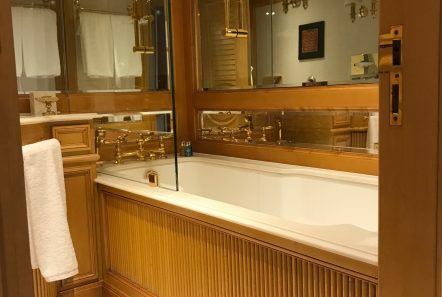 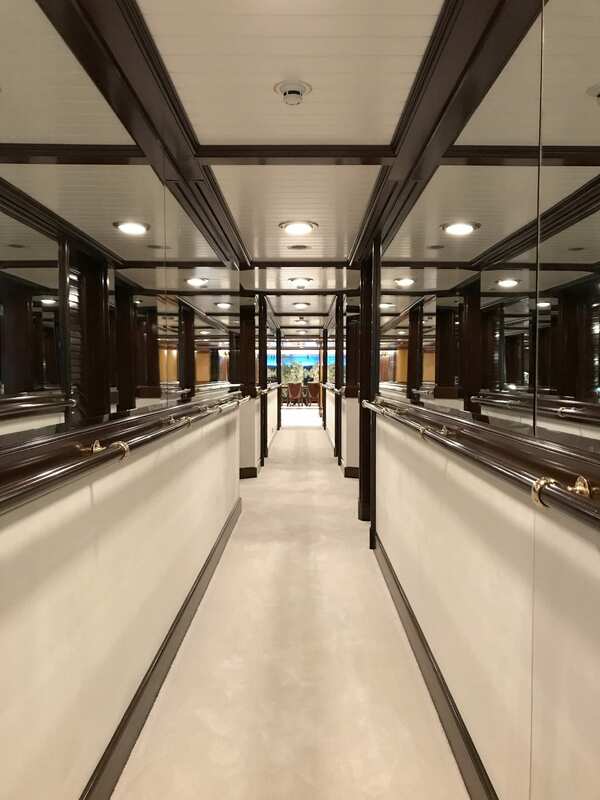 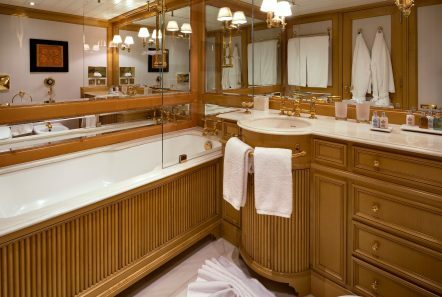 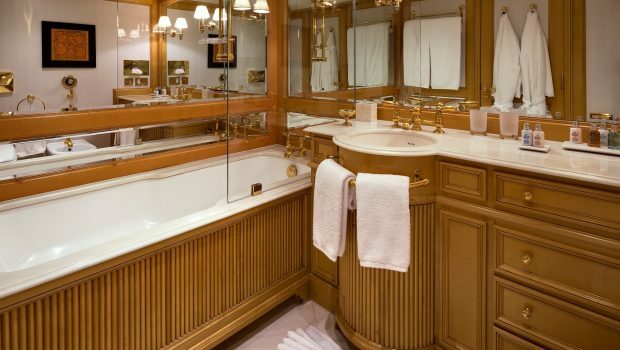 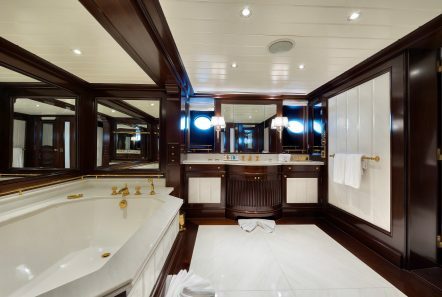 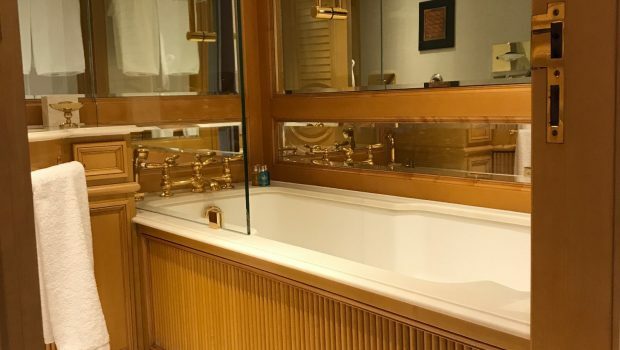 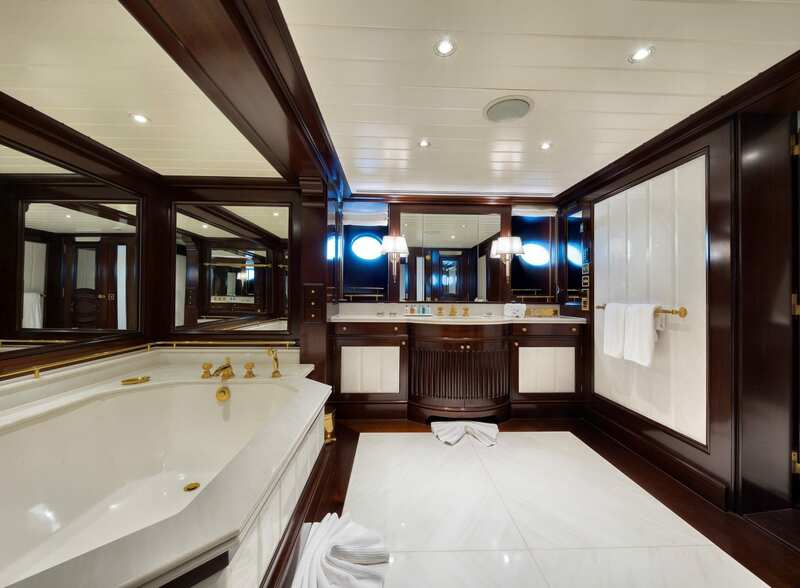 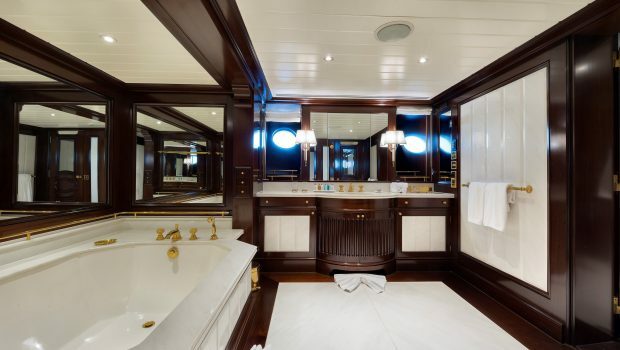 Grand Ocean is the perfect combination of elegance and performance. 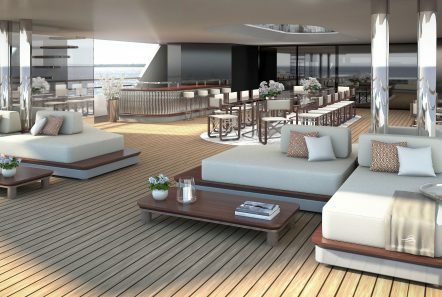 The sophisticated exterior design and engineering are the work of Platou Architects. 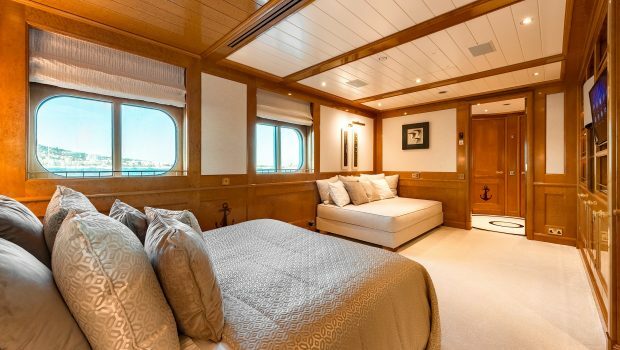 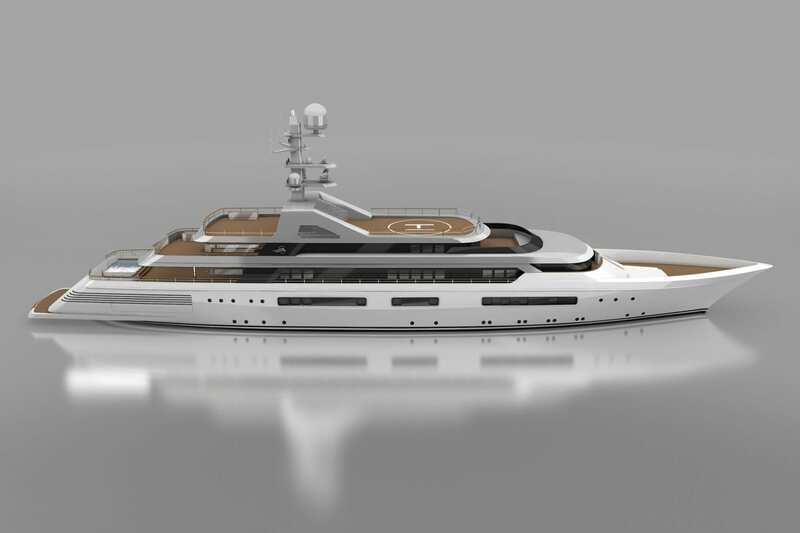 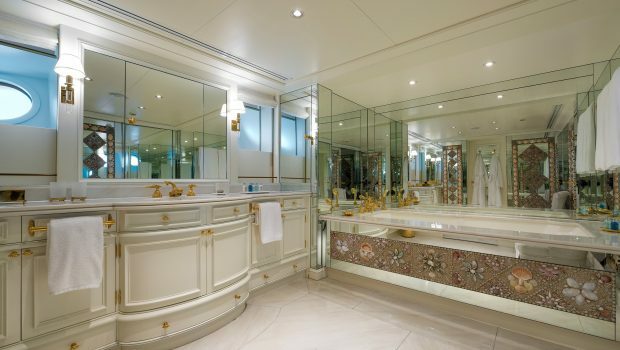 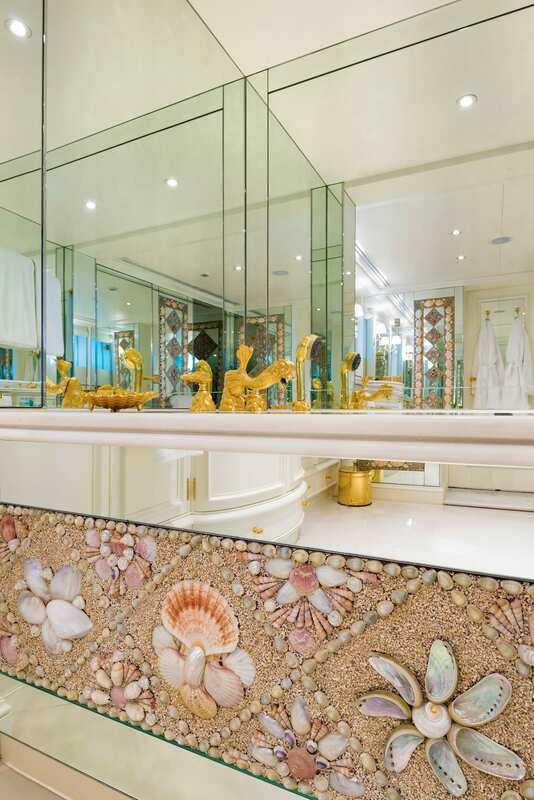 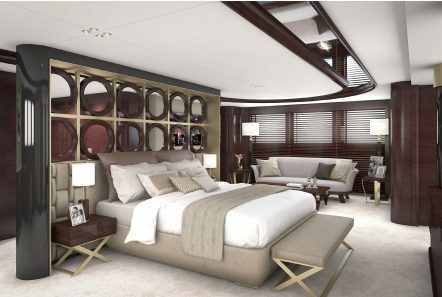 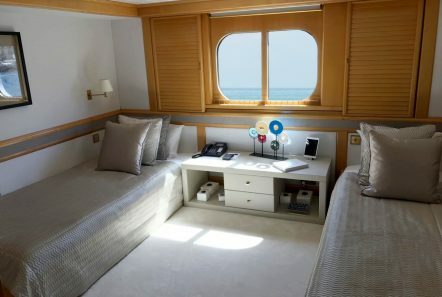 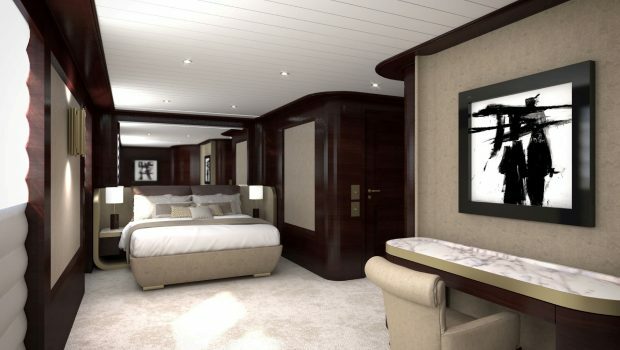 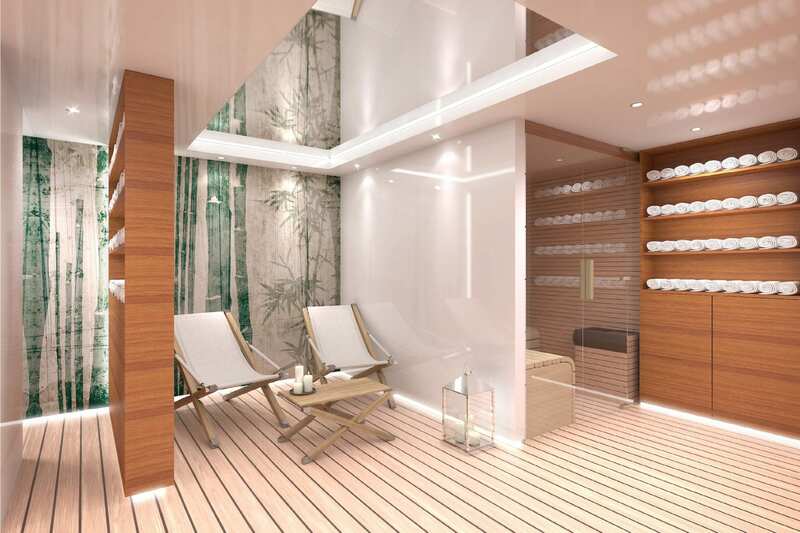 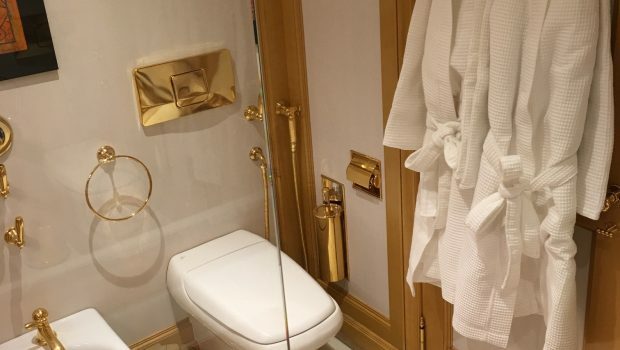 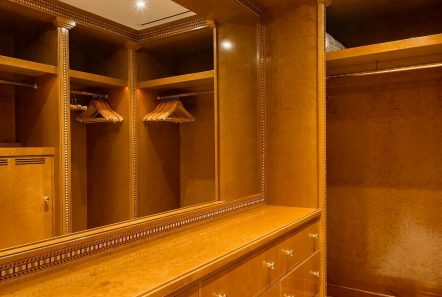 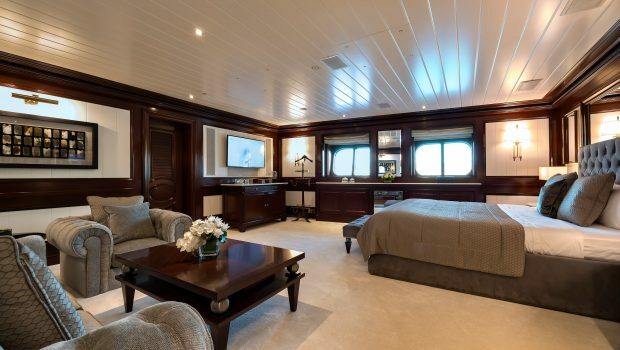 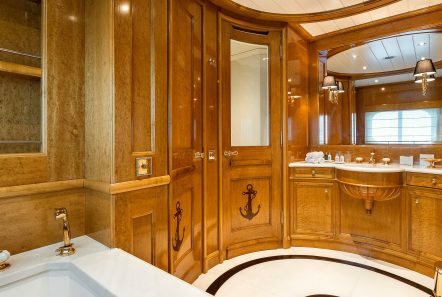 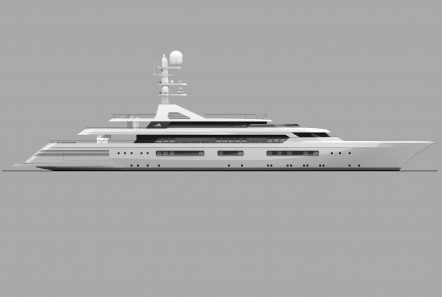 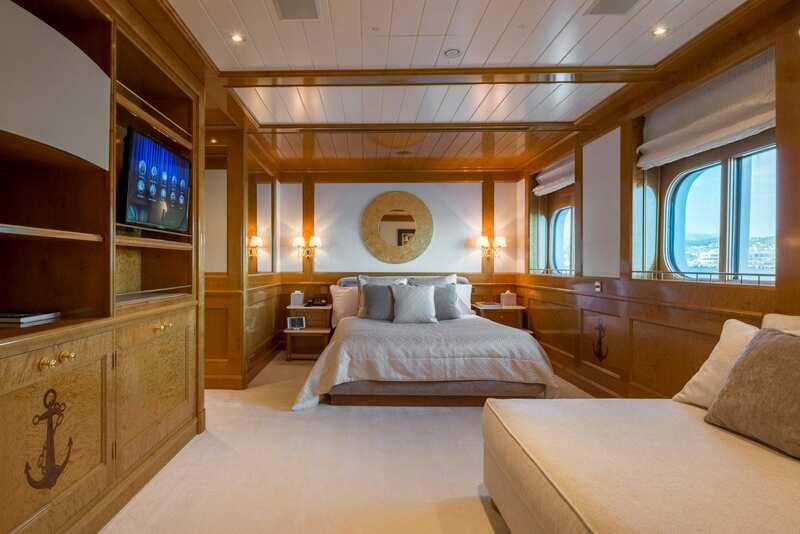 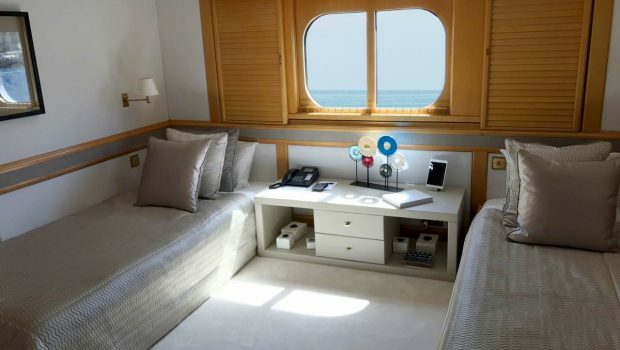 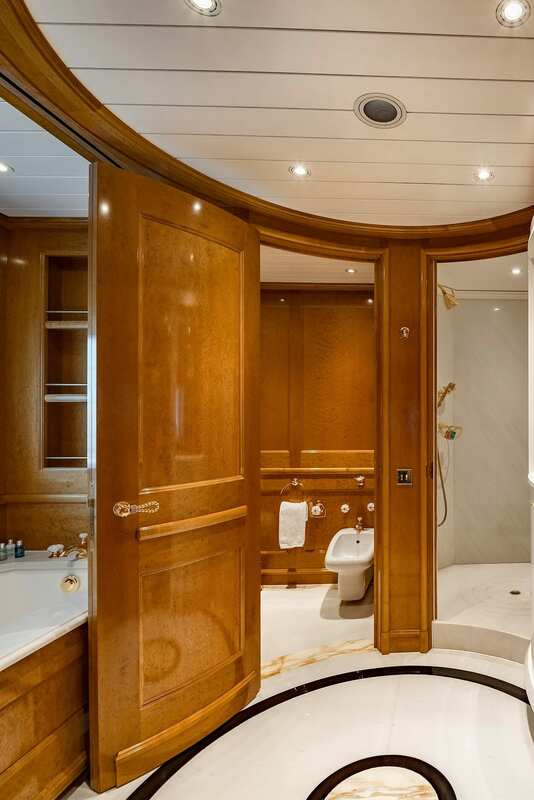 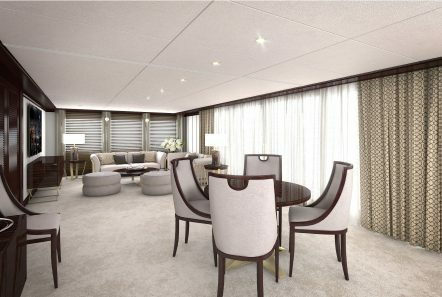 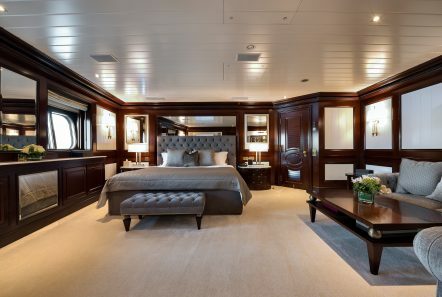 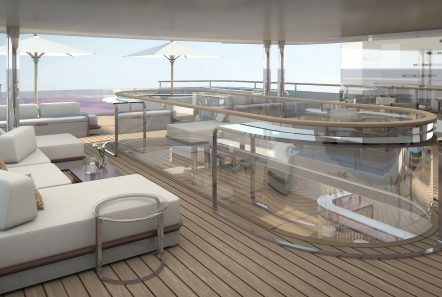 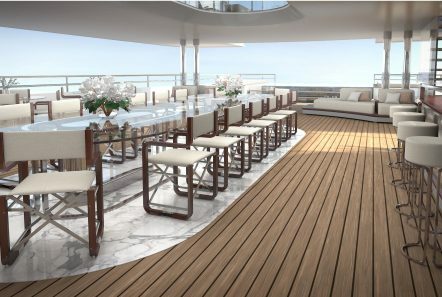 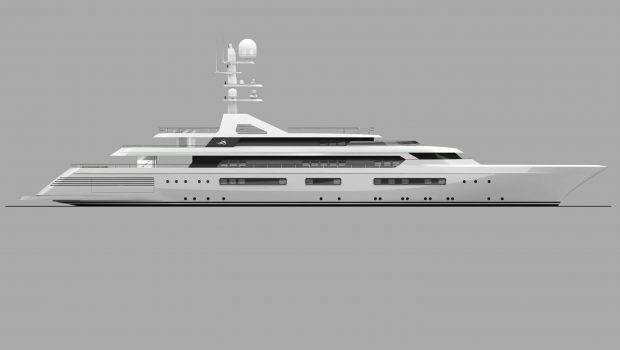 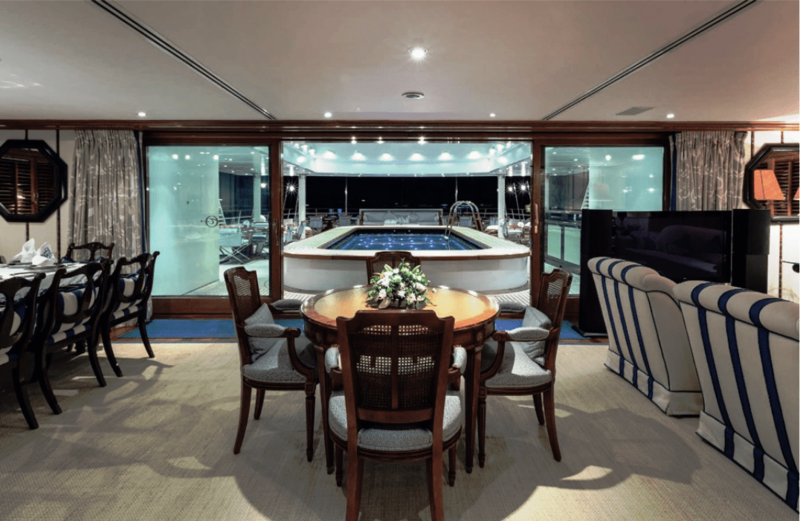 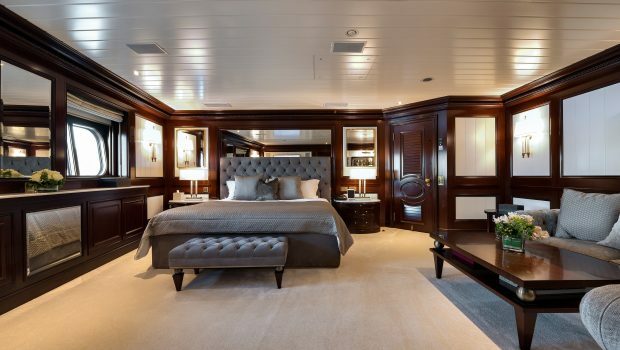 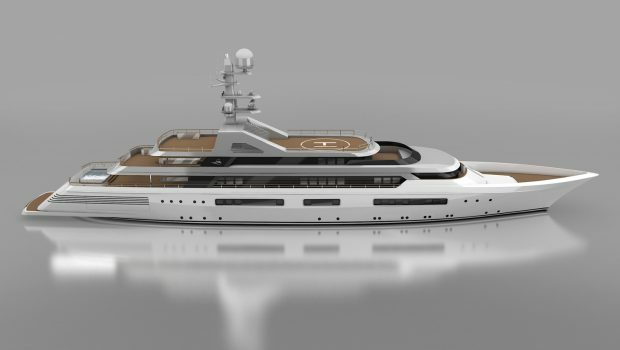 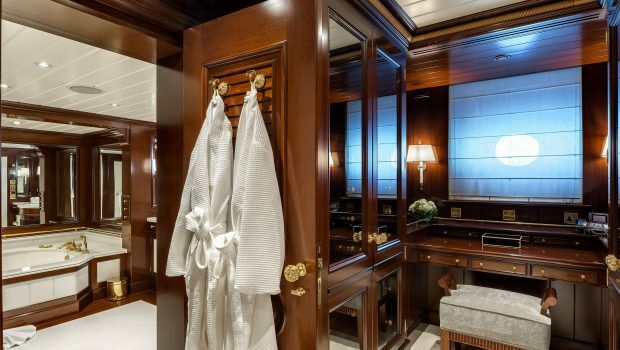 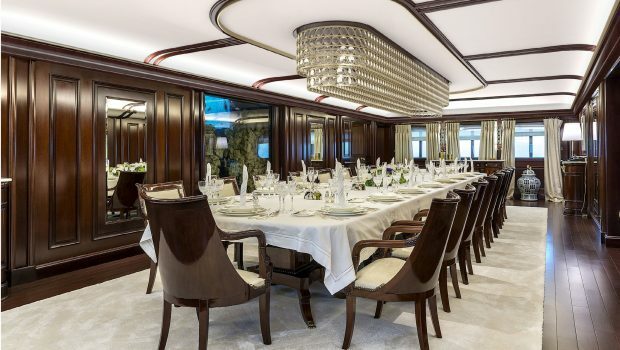 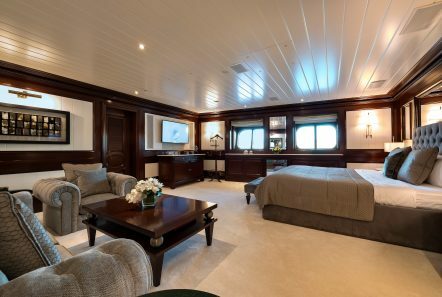 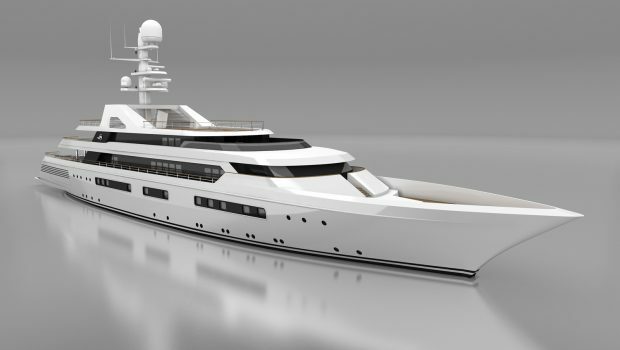 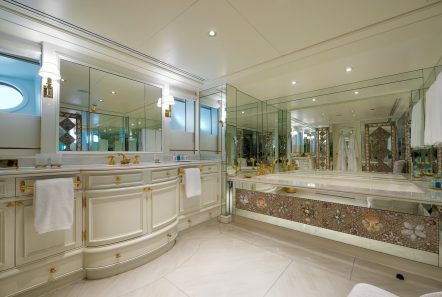 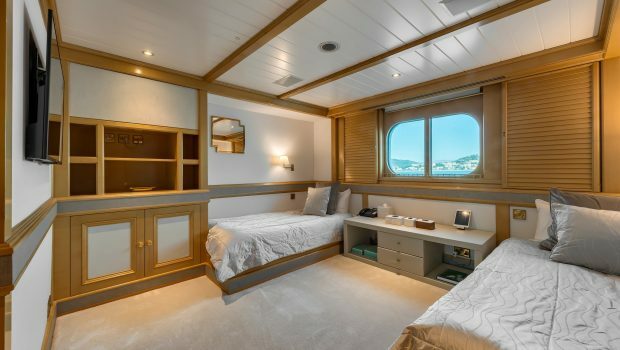 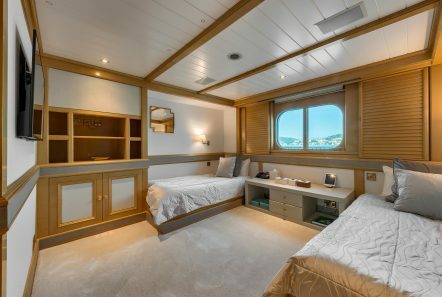 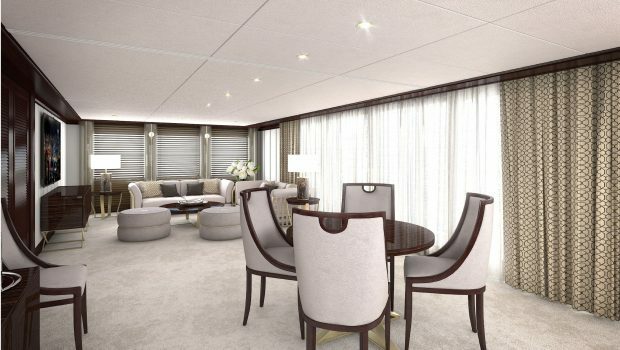 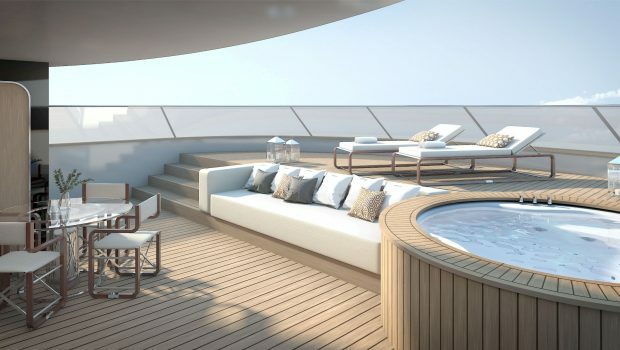 The yacht’s interior has been designed by Alberto Pinto. 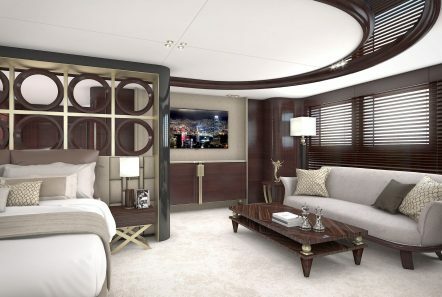 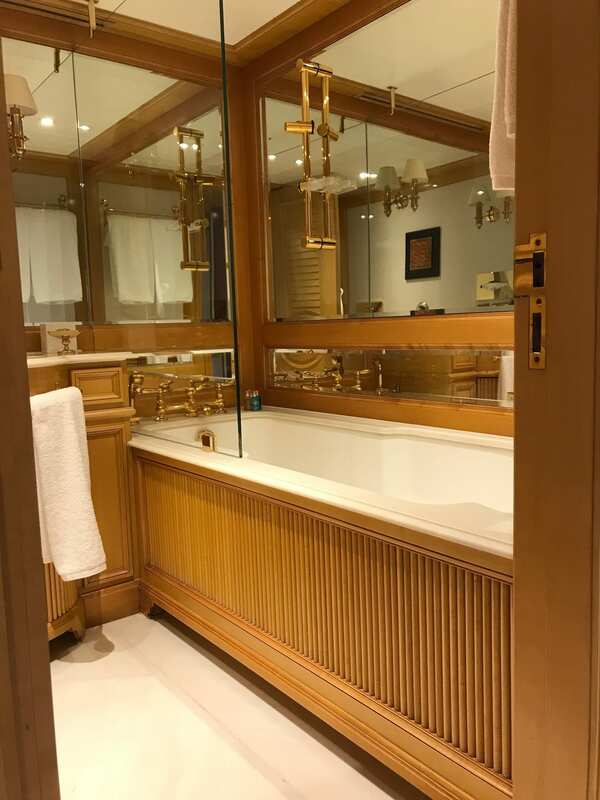 *Current works: replacing soft furnishing and updating the decor, so please bare in mind that images displayed may change. 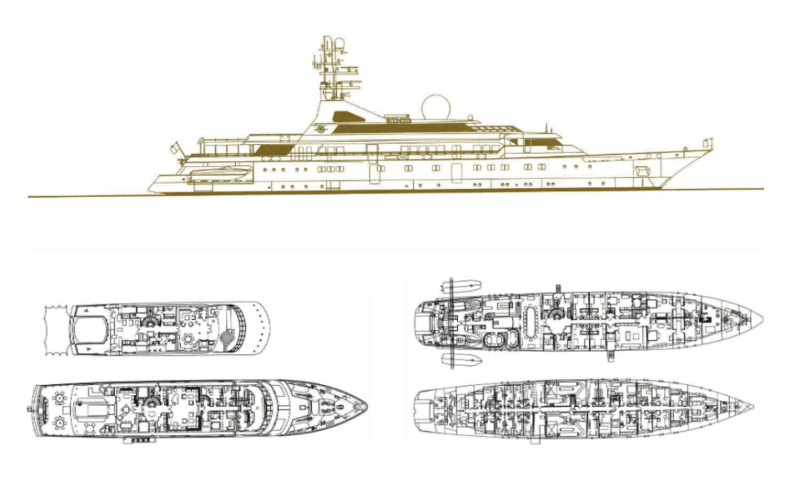 Grand Ocean (ex-Golden Odyssey II) is an 80.2m (263ft) explorer-style yacht with spacious comfort in mind. 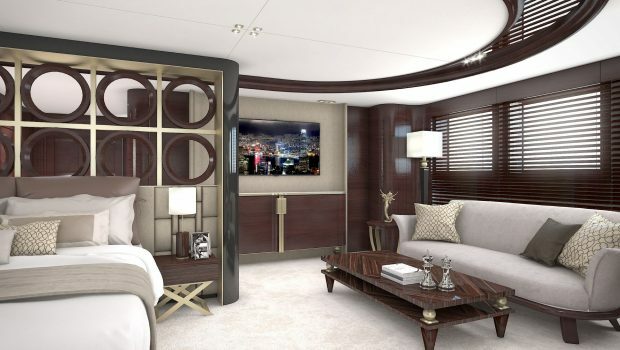 With opulent bespoke interiors, she is the pinnacle of style and performance. 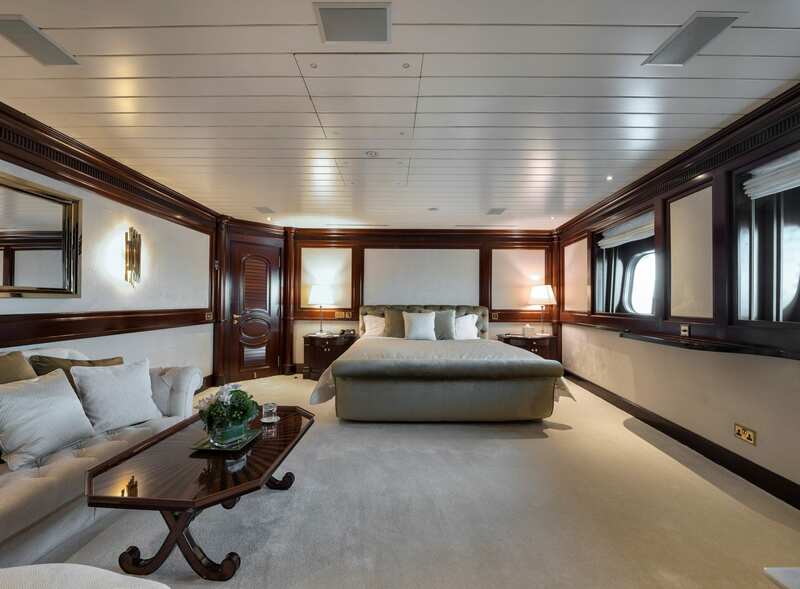 Built in 1990 by the world-renowned German shipyard, Blohm+Voss, Grand Ocean offers outstanding opportunities for cruising in unprecedented luxury.A cruising speed of 14 knots, a maximum speed of 16 knots and a range of 9,100 NM, allows her to cruise anywhere in the world. 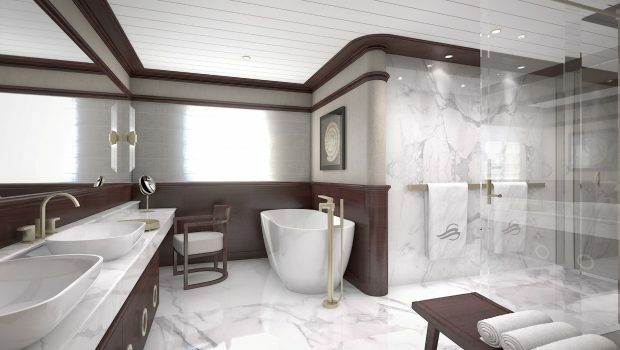 Grand Ocean is the perfect combination of elegance and performance. 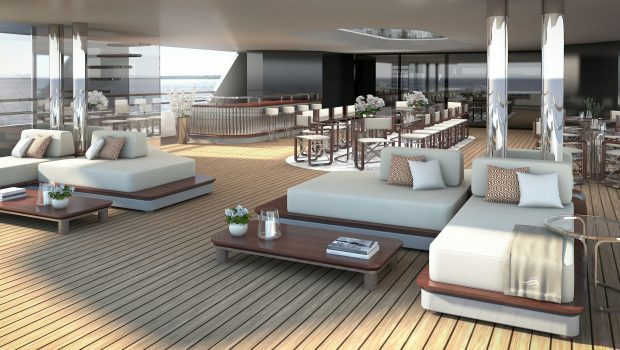 The sophisticated exterior design and engineering are the work of Platou Architects. 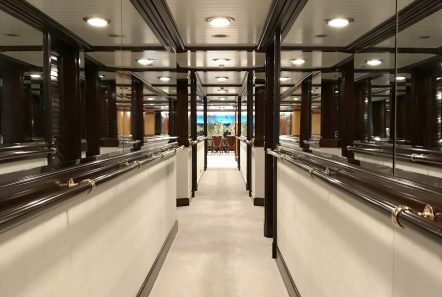 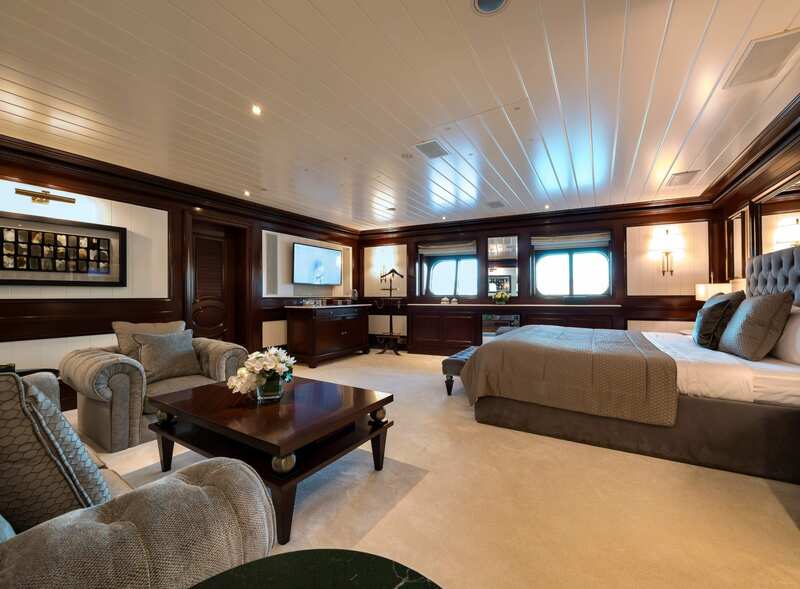 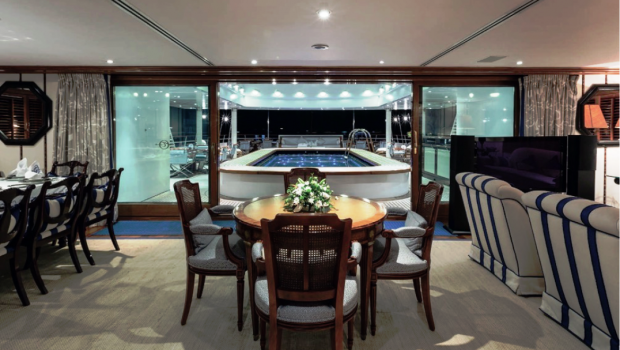 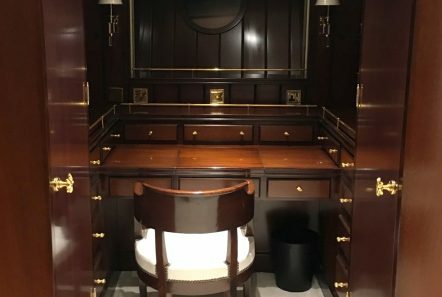 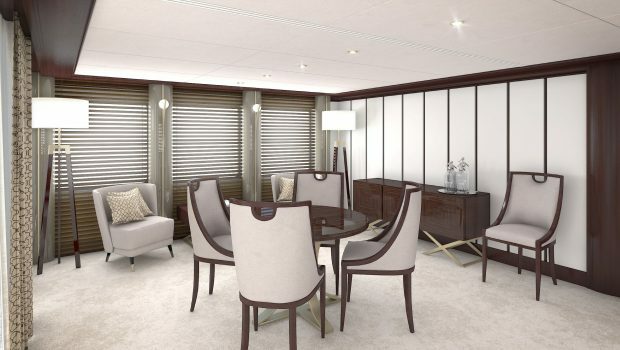 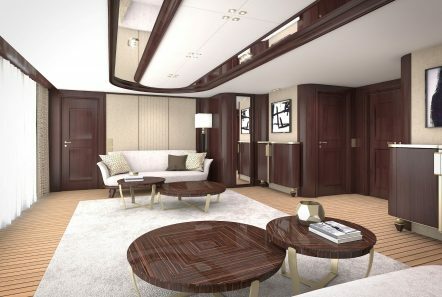 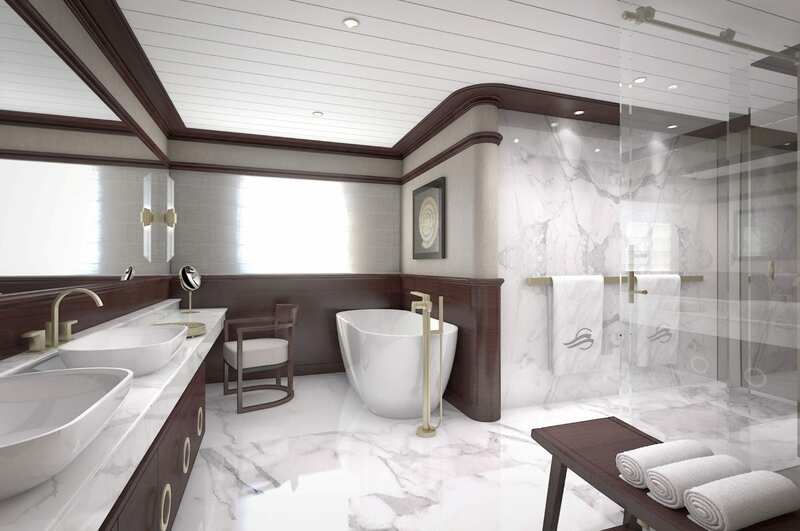 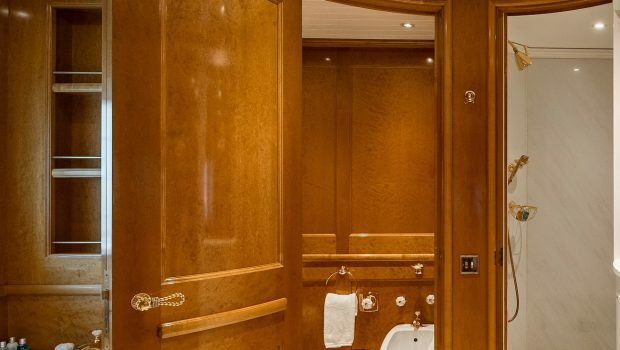 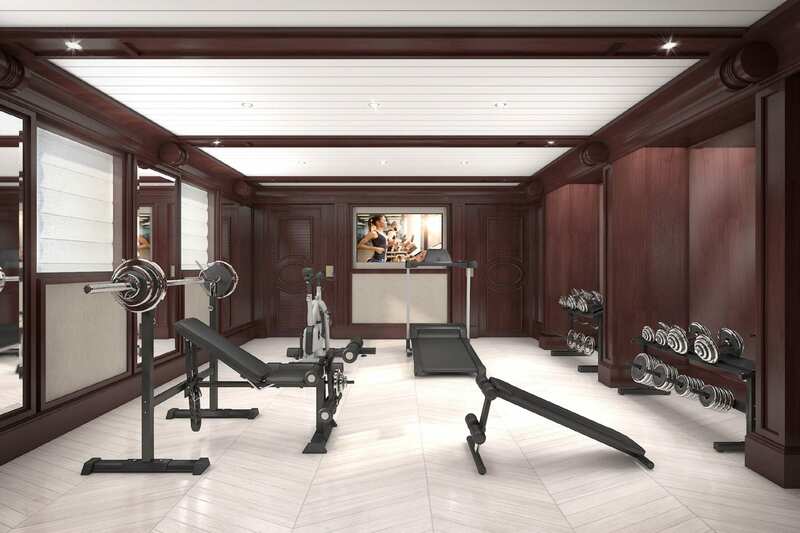 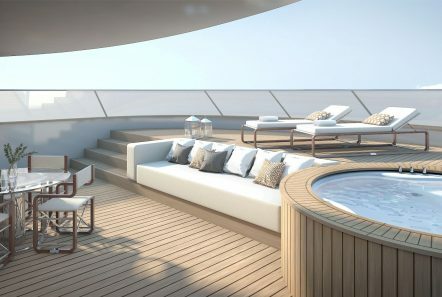 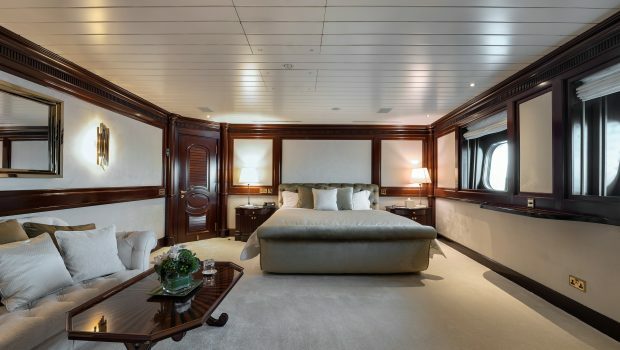 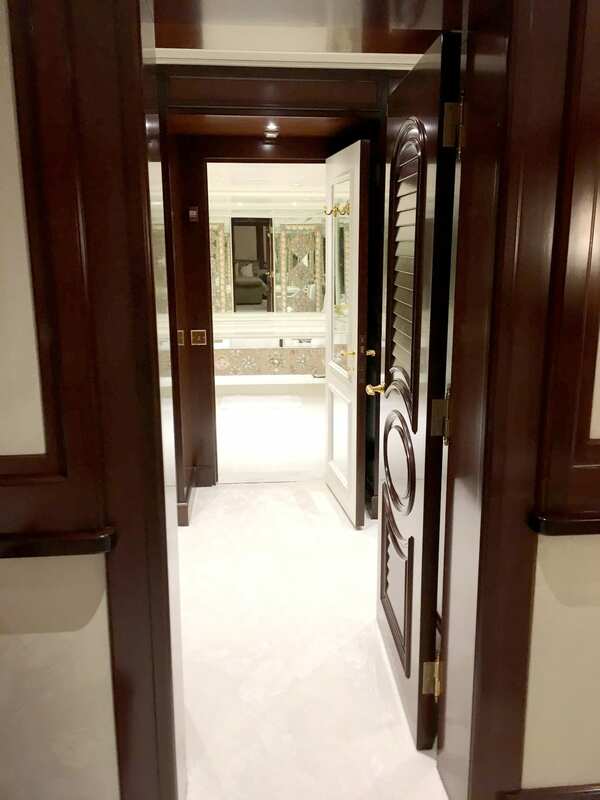 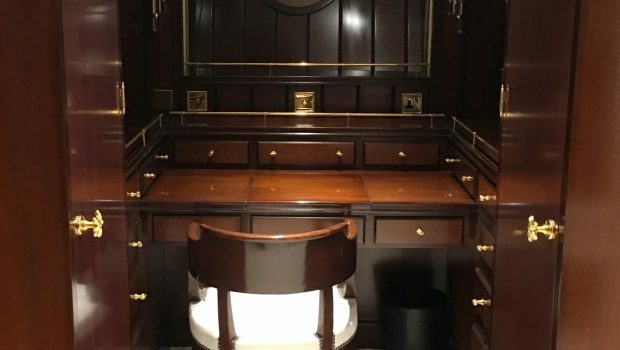 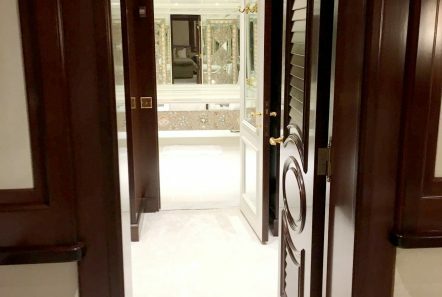 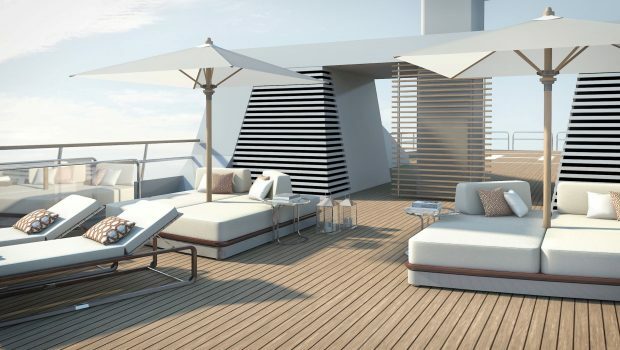 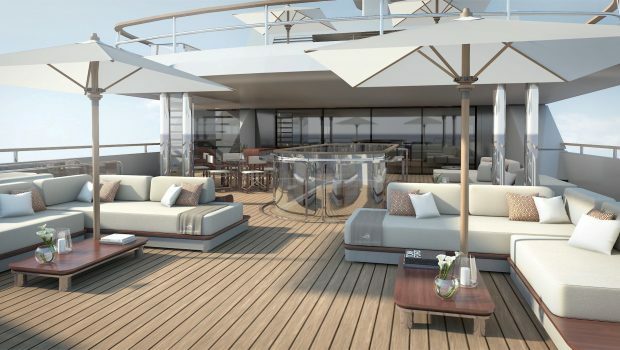 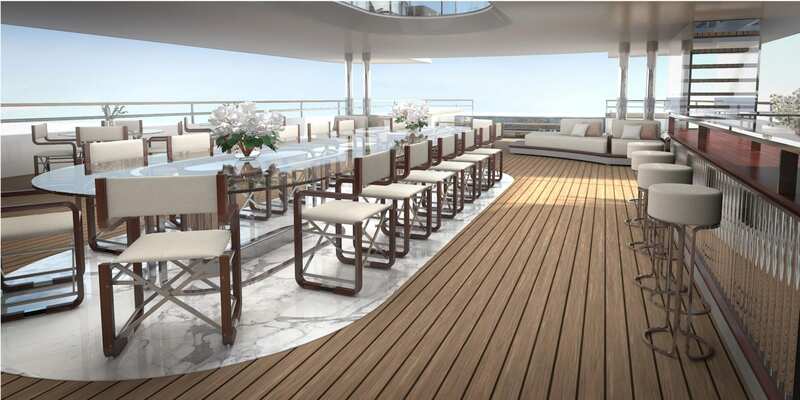 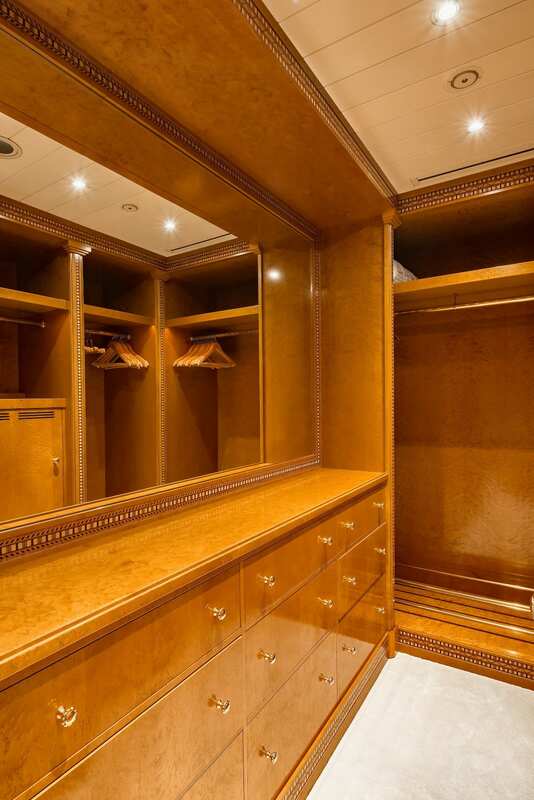 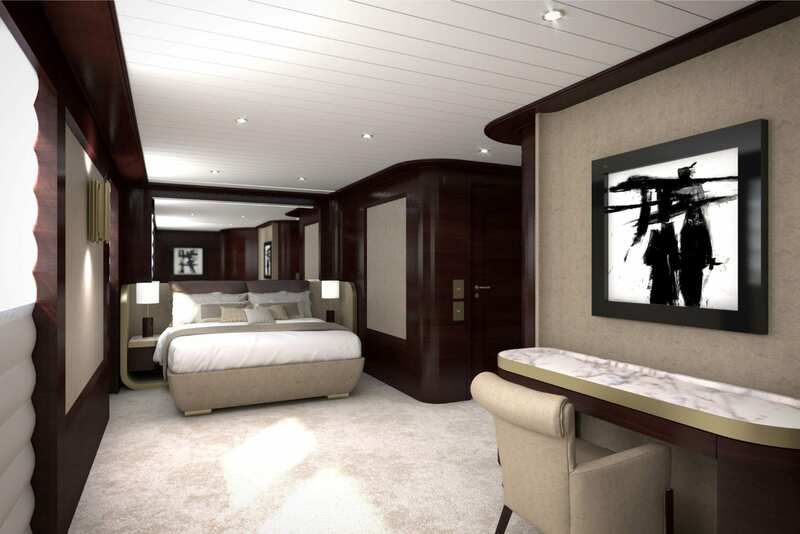 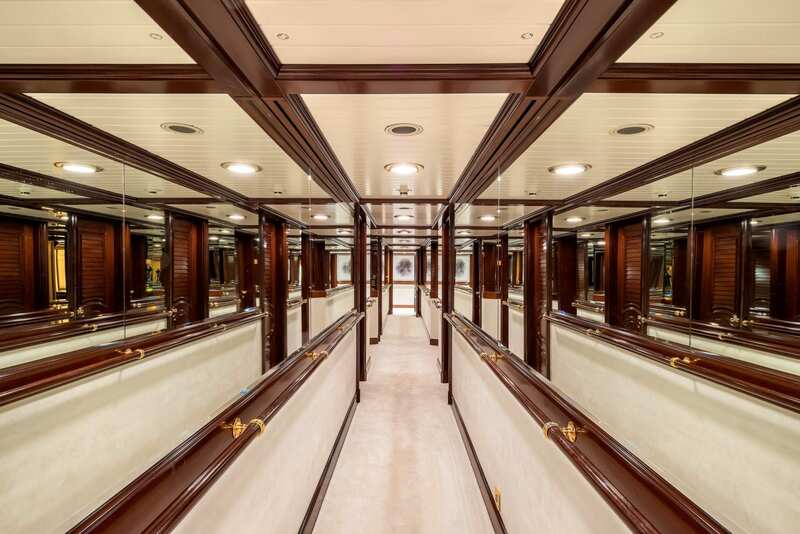 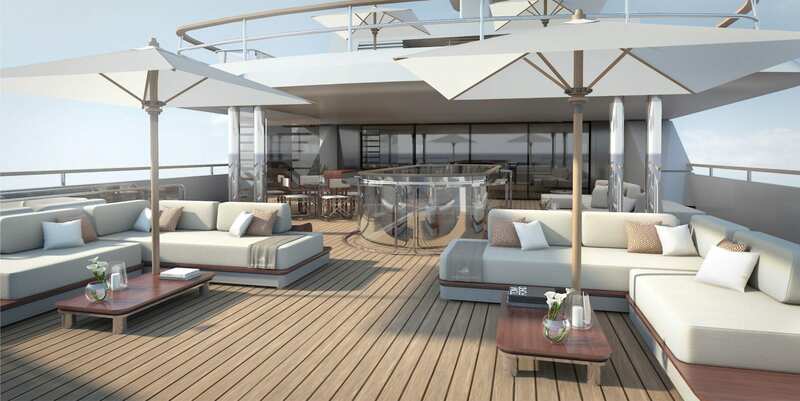 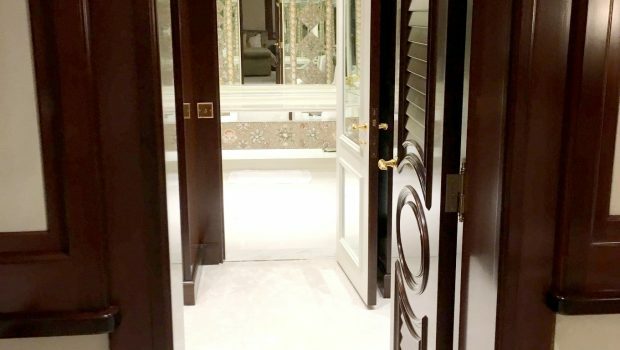 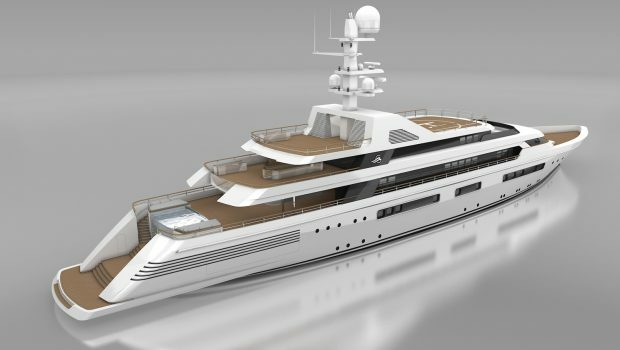 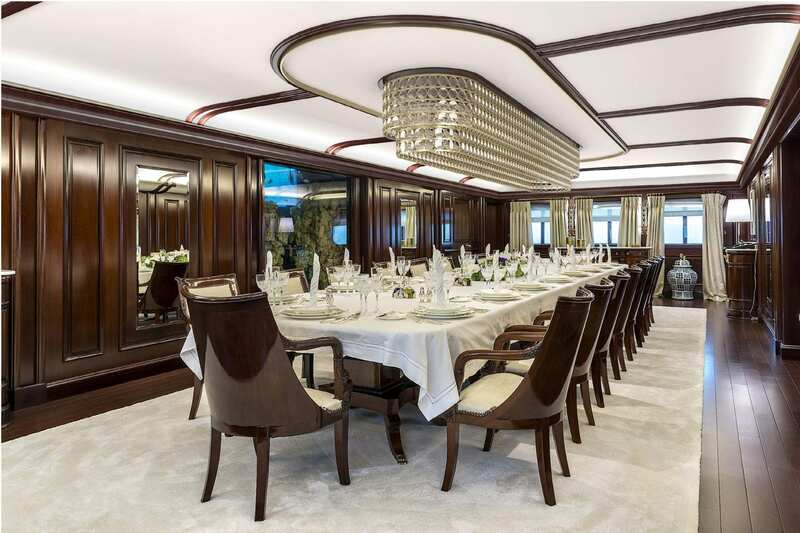 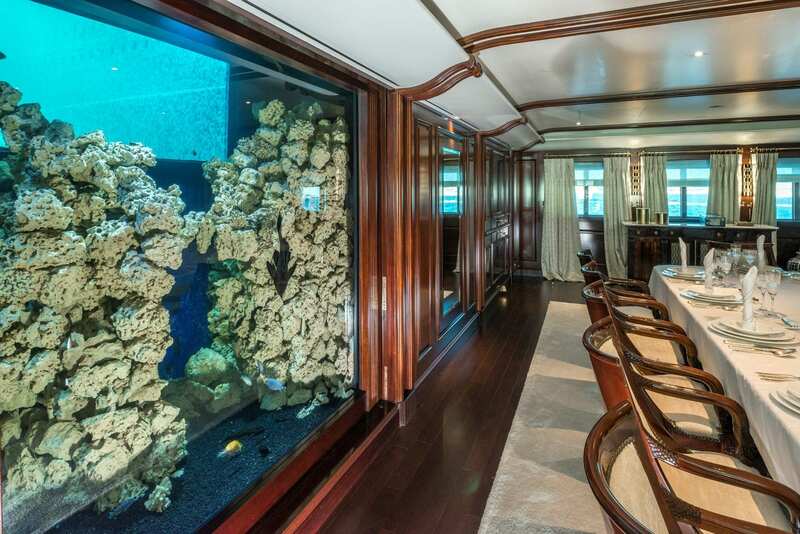 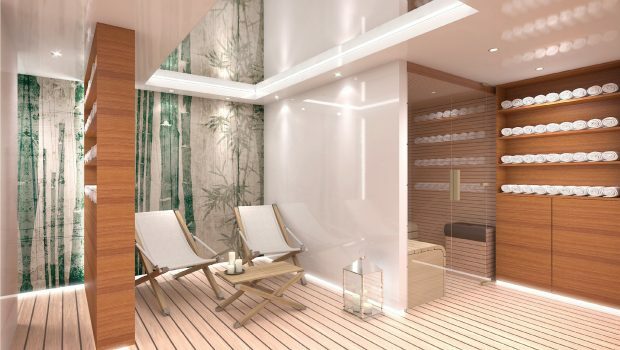 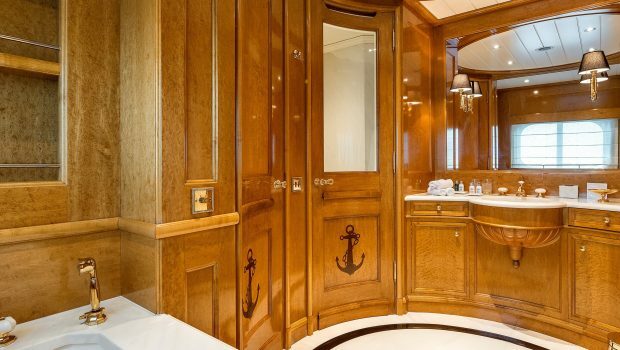 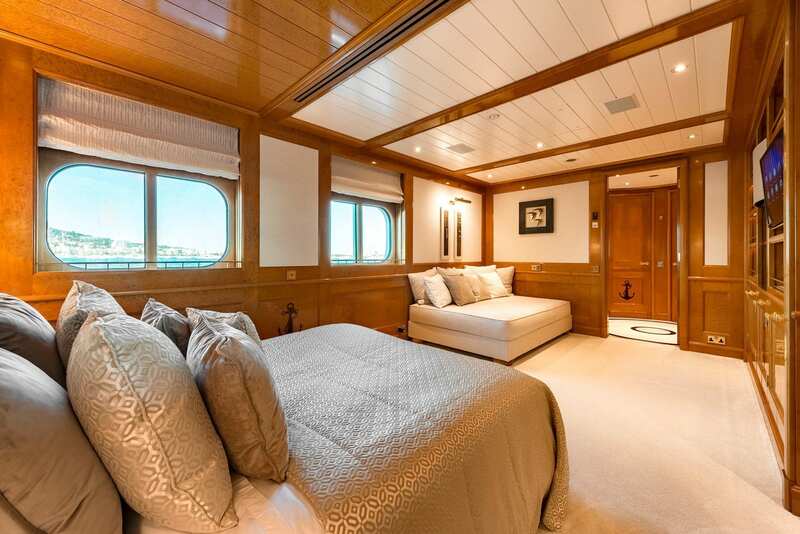 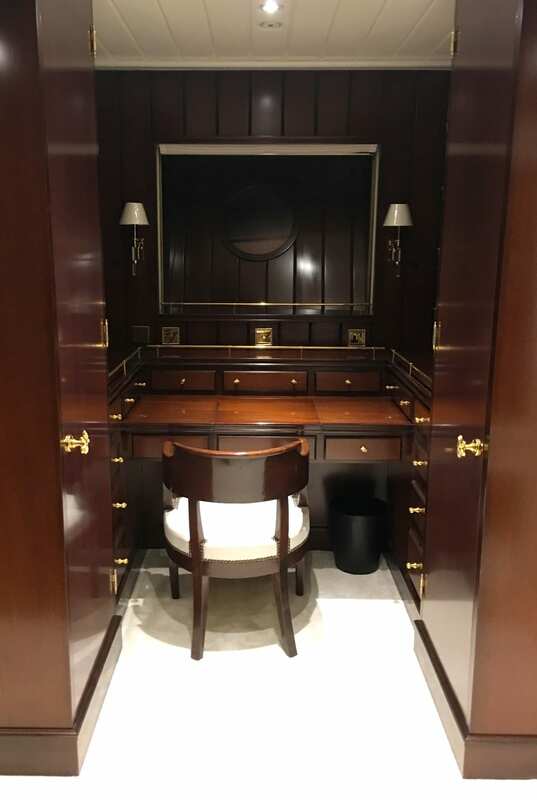 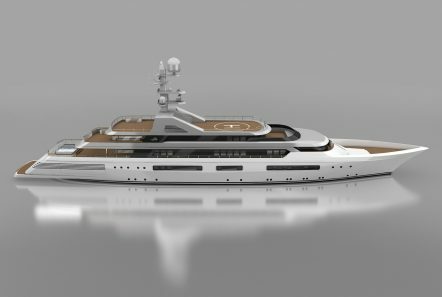 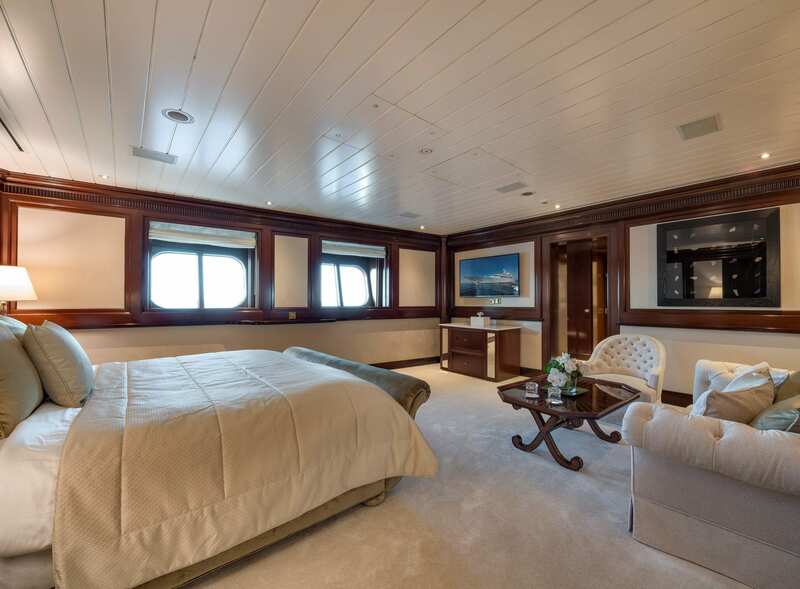 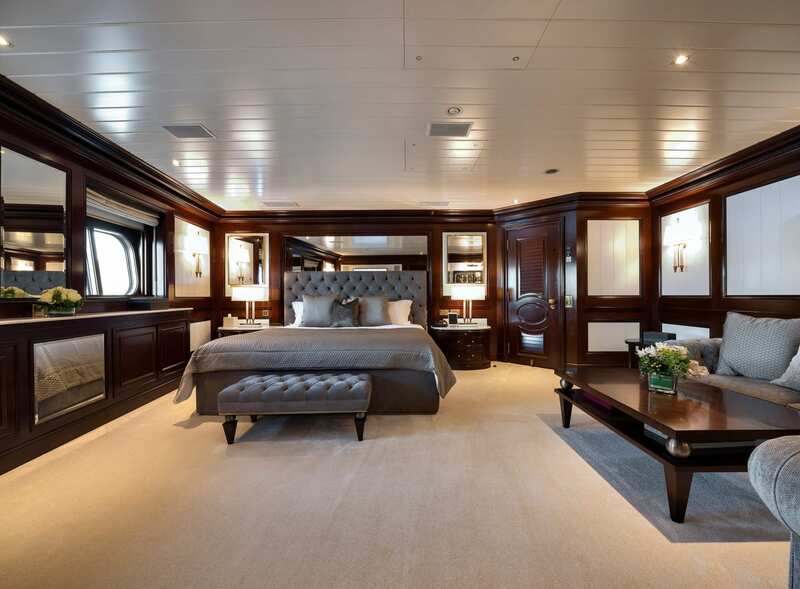 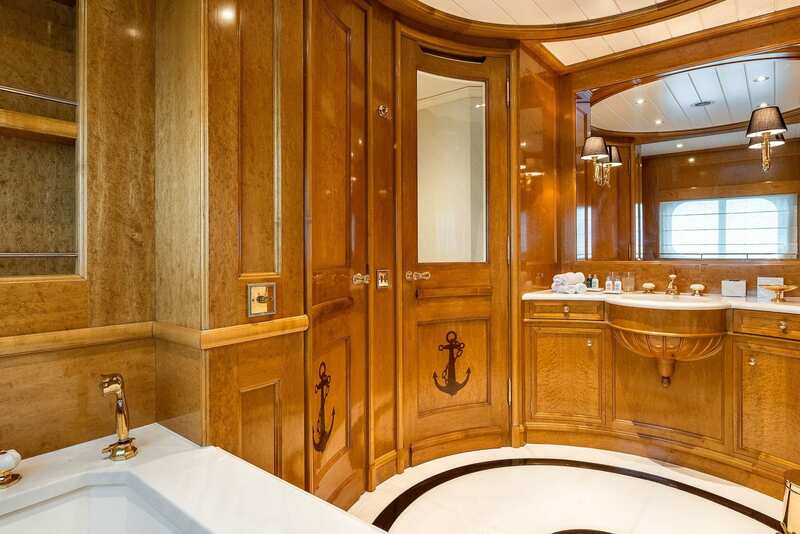 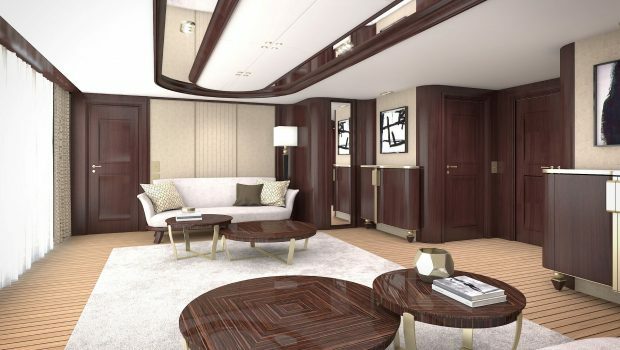 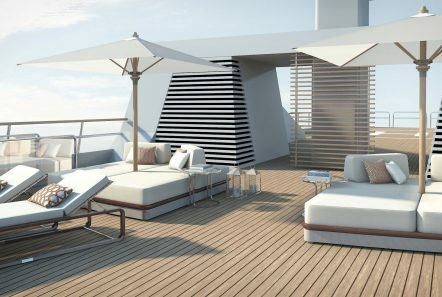 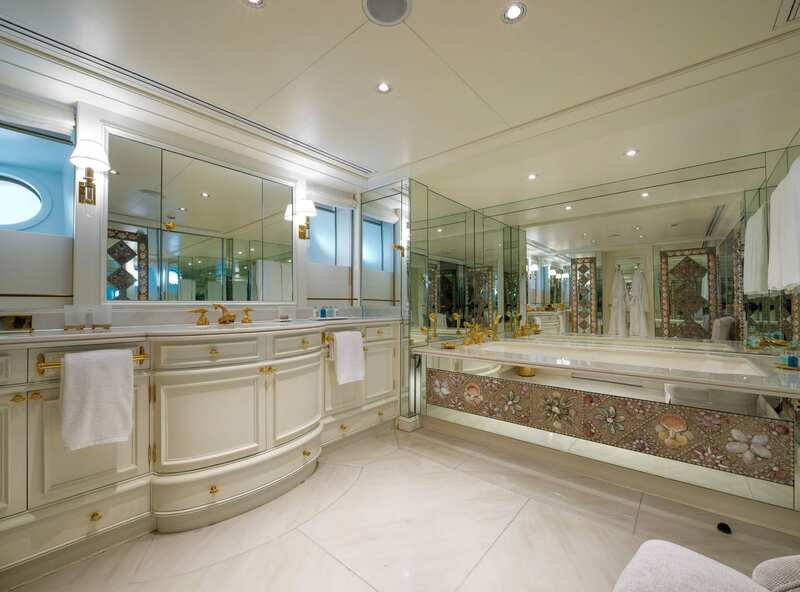 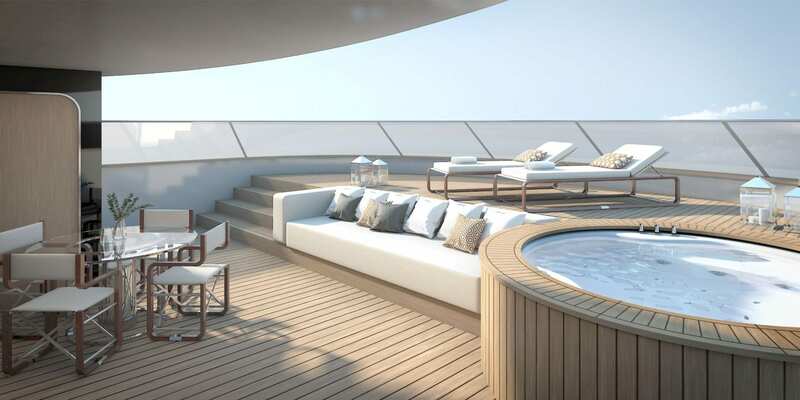 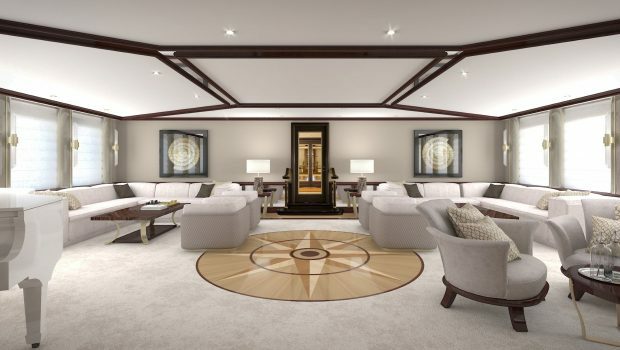 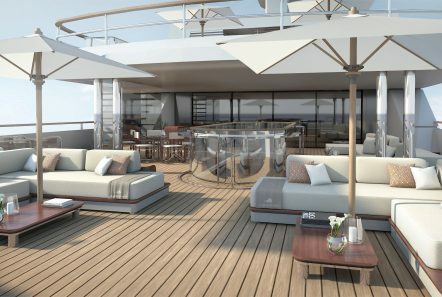 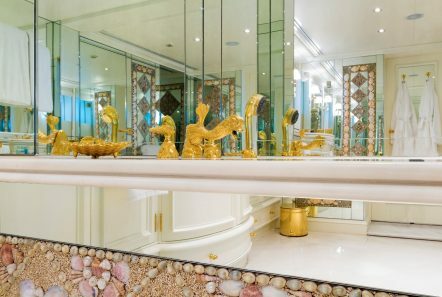 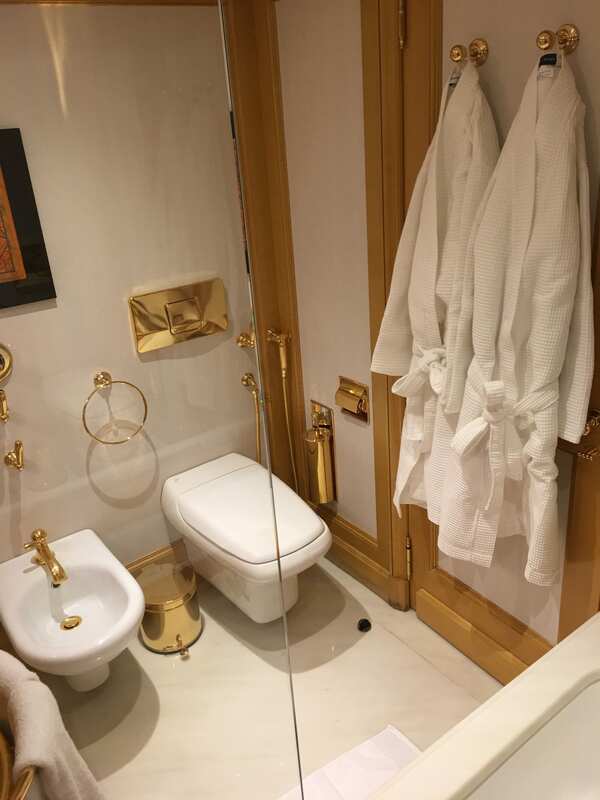 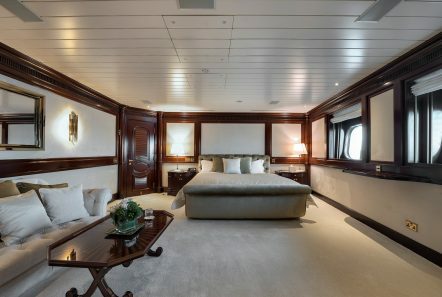 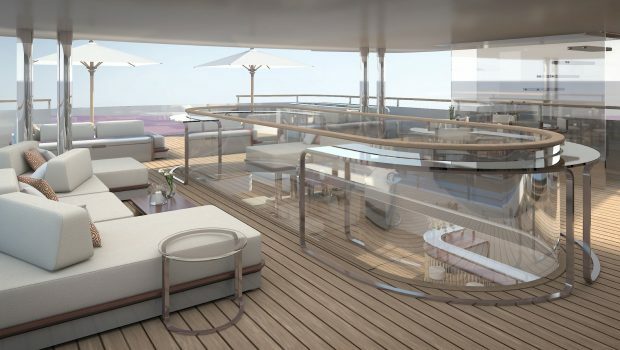 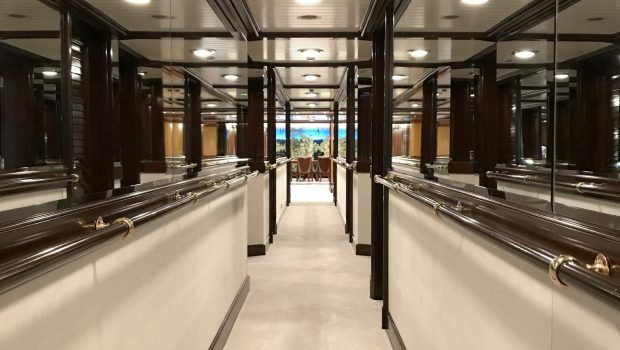 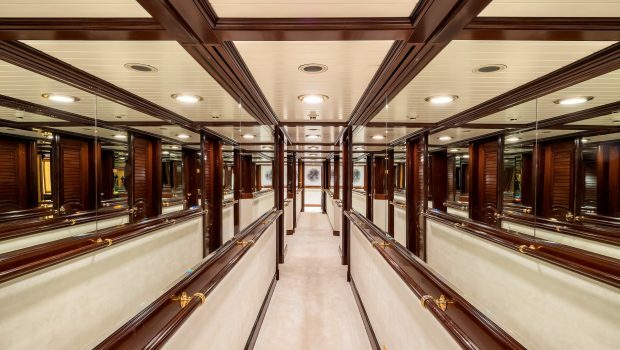 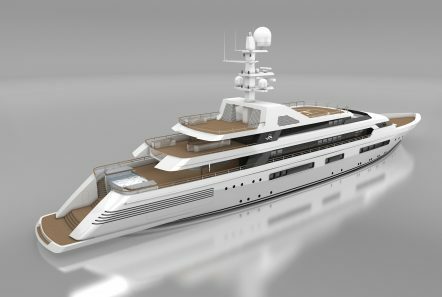 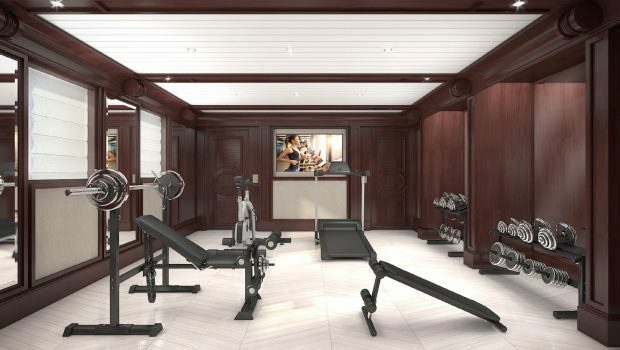 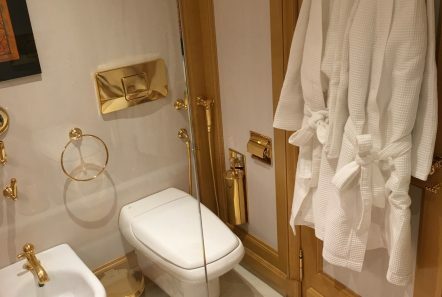 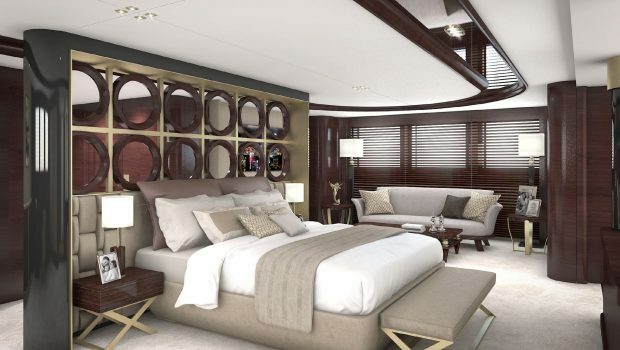 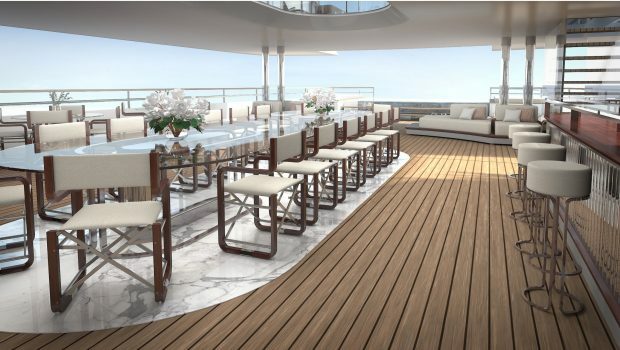 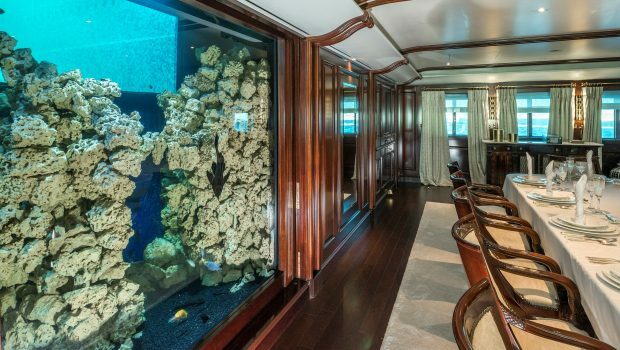 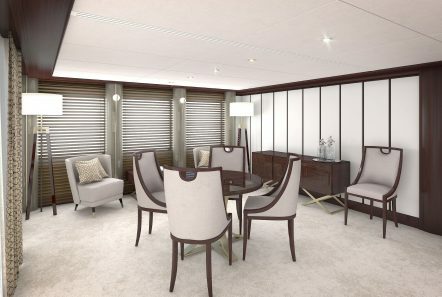 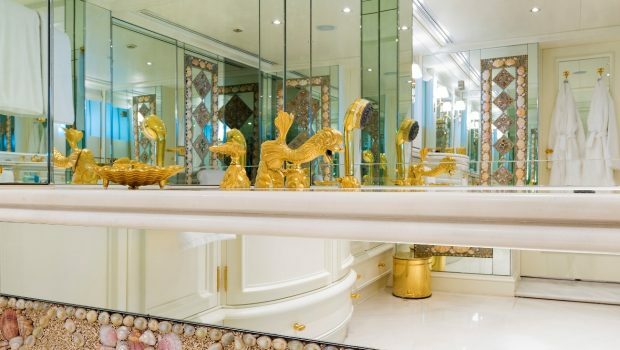 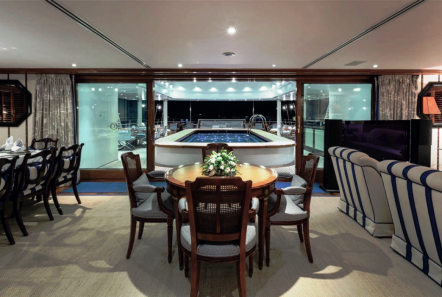 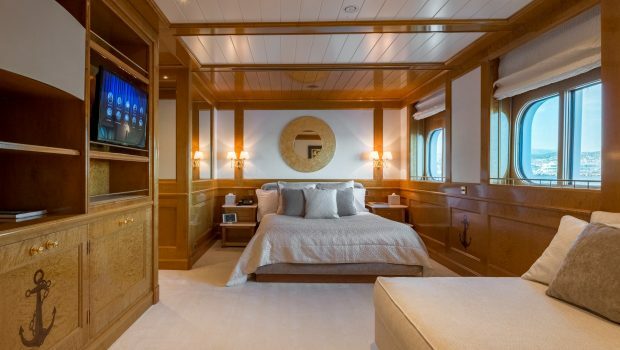 The yacht’s interior has been designed by Alberto Pinto. 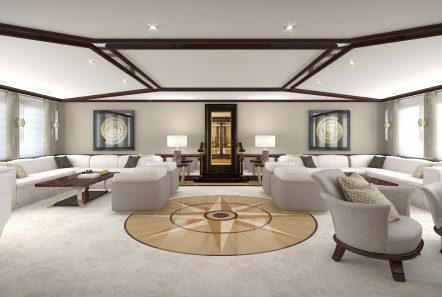 *Current works: replacing soft furnishing and updating the decor, so please bare in mind that images displayed may change.